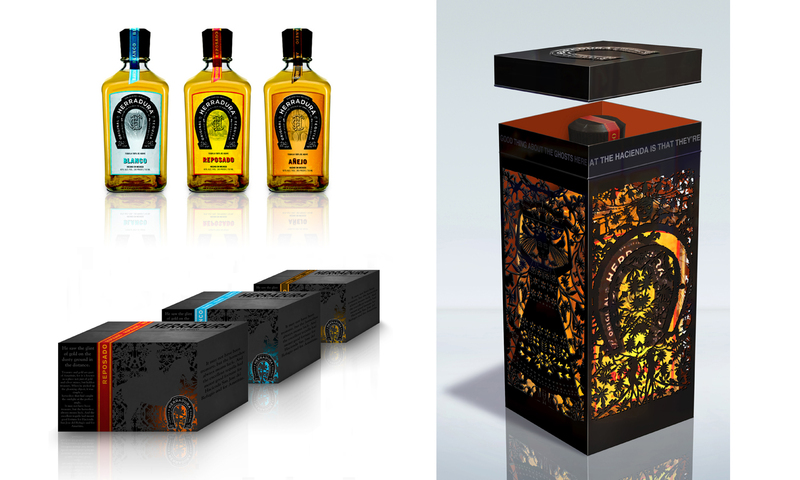 Brown-Forman’s aristocratic Tequila Herradura brand, founded in 1870, has a big story to tell that includes ghosts, a horseshoe, the Cristero Rebellion, and a gigantic family saga. Clickspring was tasked with developing a brand narrative containing the brand’s history, legends, product facts, and hundreds of images. 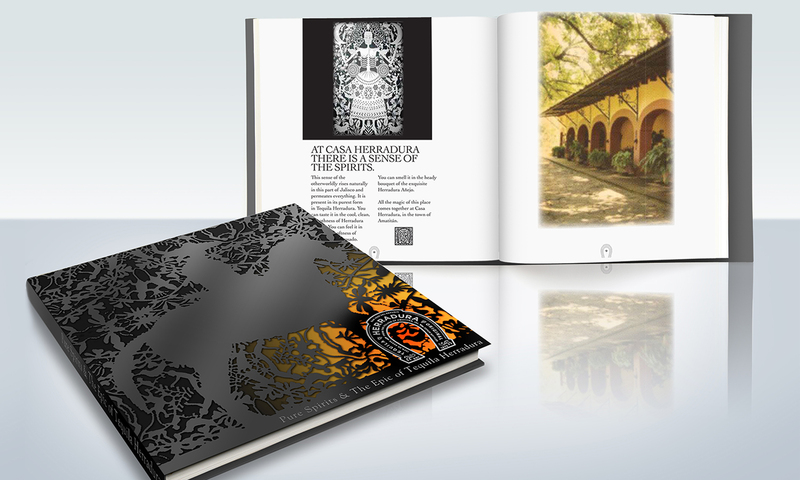 The project required months of research on the brand, the process of making tequila, and the history of the hacienda, including on-site interviews with distillery workers and residents of the town of Amatitán. 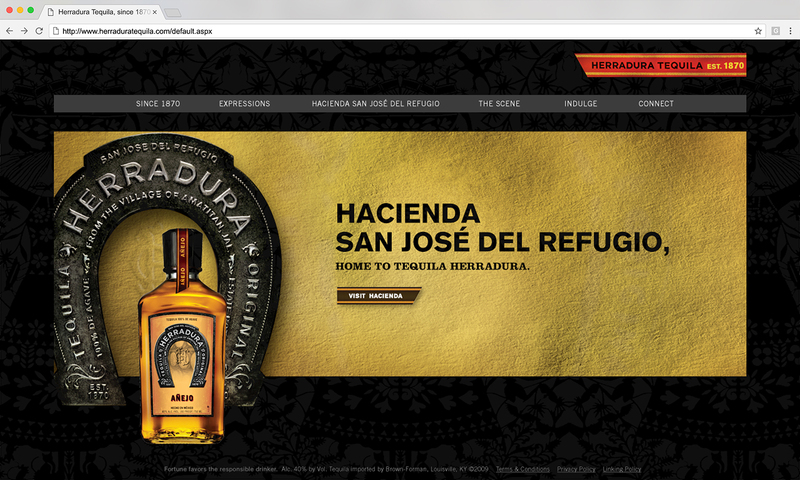 This information was distilled for the Herradura consumer website and The Casa Herradura Academy, an interactive educational tool for employees, distributors and key stakeholders. 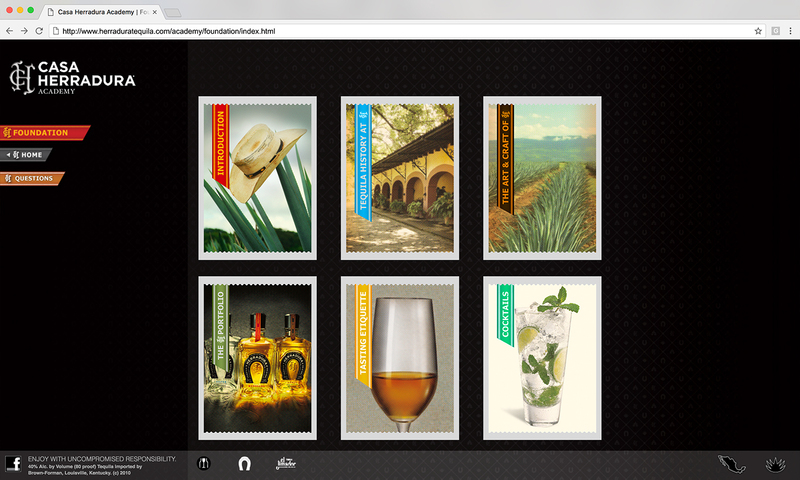 The Casa Herradura Academy provided information on the history of tequila, the tequila making process, tasting protocol, and the Herradura brand. Okay, we did do some serious tasting as well.